The BCR-ABL Tests are used to look for the BCR-ABL fusion gene and Philadelphia chromosome, or the product of the abnormal gene. Chronic myelogenous leukemia and certain types of acute lymphoblastic leukemia are caused by the product of abnormal BCR-ABL gene fusions. 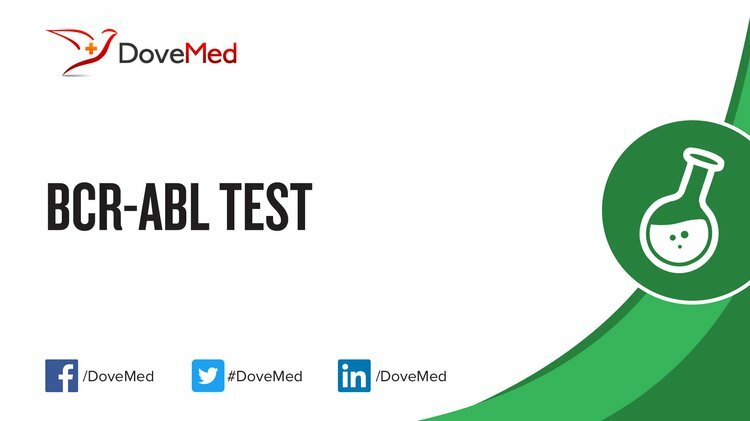 What are the Clinical Indications for performing the BCR-ABL Test? How is the Specimen Collected for BCR-ABL Test? 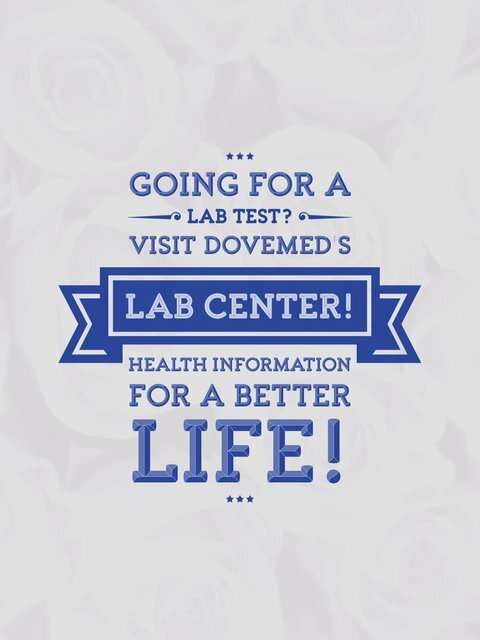 What is the Significance of the BCR-ABL Test Result?